MOVE IN READY! 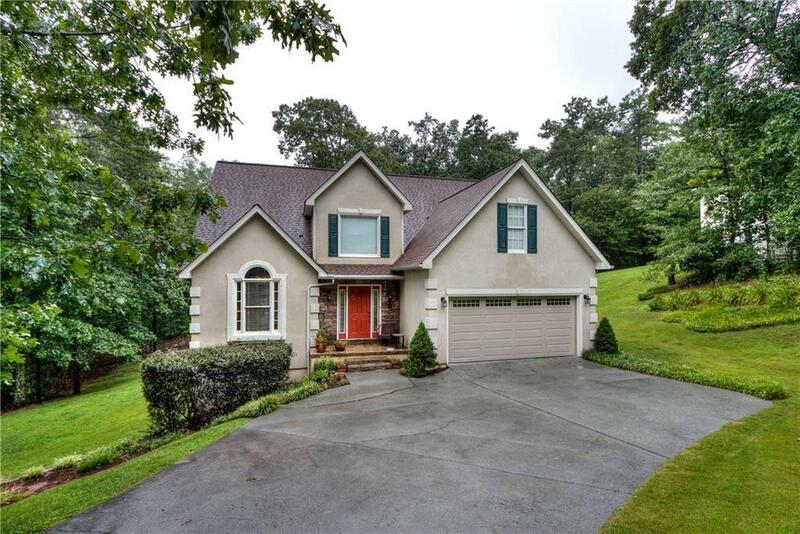 Traditional, well-maintained, spacious home in great neighborhood. 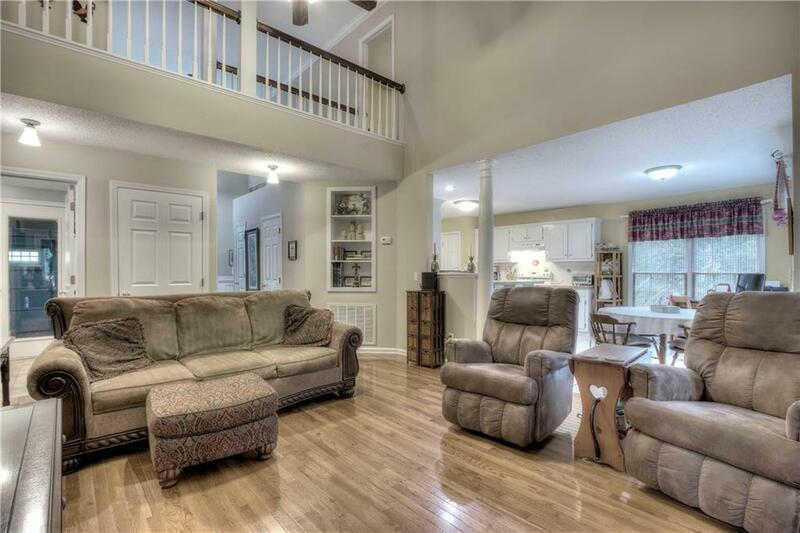 Open concept home w/ extra living area & large bath downstairs would be great for man cave, teens or in-laws. Separate dining room, breakfast area overlooks private backyard. 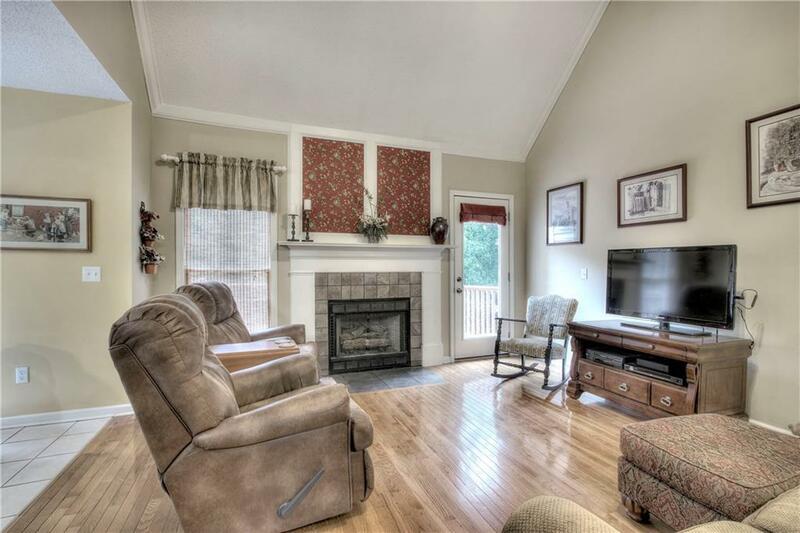 Great room has cathedral ceiling & fireplace. Large master suite on main. Three large bedrooms upstairs or one could make a perfect Bonus Room. Tons of storage. Upstairs is electric, downstairs is gas heat. 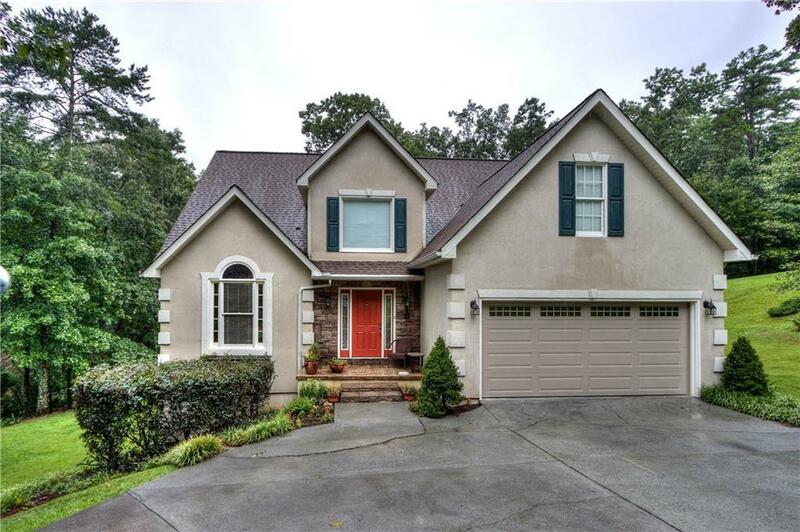 Large deck & private backyard w/ entertaining area has bench and fire pit. New garage door & workshop door.